JSM Lawncare based in Bel Air, Maryland & proudly serving Harford County ,Maryland! We're serious about the business of lawn care and have deep industry expertise. 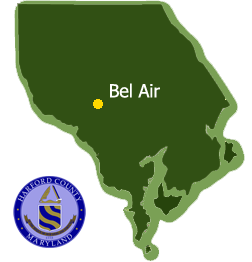 We are familiar with the grasses, pests, and seasonal challenges that are specific to Bel Air and the surrounding Harford County areas. We provide professional lawn & property services such as lawn mowing / grass cutting, bed edging, planting, mulching, driveway edging, leaf removal, aeration, fertilizing programs and other general landscaping for residential & commercial clients. It does not matter if you need a complete property maintenance plan or just a little help around the edges, we have your back! 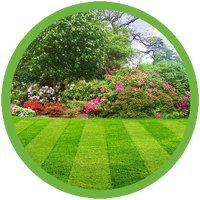 Contact us today for all of you lawn and landscaping needs! Our lawn is looking the best it has in years!